The double canonization of two popes is the hot ticket at the Vatican this Sunday. Pope John XXIII, who helped bring the church into the modern era with Vatican II, and Pope John Paul II, the charismatic leader who is credited with helping end Communism in Eastern Europe, are set to join the Catholic church's most holy hall of fame. 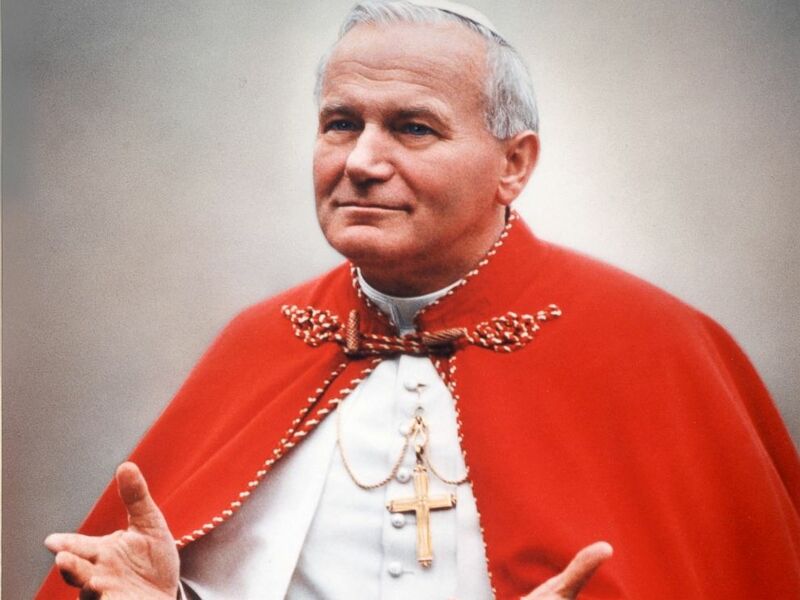 Since his death in 2005, John Paul II has zoomed through the path to sainthood, while Pope John XXIII had to wait 51 years. The two modern-day pontiffs will join 78 other popes and thousands of other people who have endured the typically long and expensive path to sainthood. There's no way getting around this one. The sainthood process usually begins at least five years after a person's death, however the window was moved up for Mother Theresa and John Paul II -- both tremendously popular figures around the world. Amid calls of "Santo Subito" -- meaning "sainthood now" -- Pope Benedict XVI opened up the process weeks after his predecessor died. Pope John Paul II photographed in Boston, 1979. While there are countless people around the world who give selflessly every day in service of the poor, it helps to have a record of good deeds. A panel of religious scholars at the Vatican evaluates the candidate's life, and after approval by the panel and cardinals of the Congregation for the Causes of Saints, the pope then declares the candidate is "venerable." 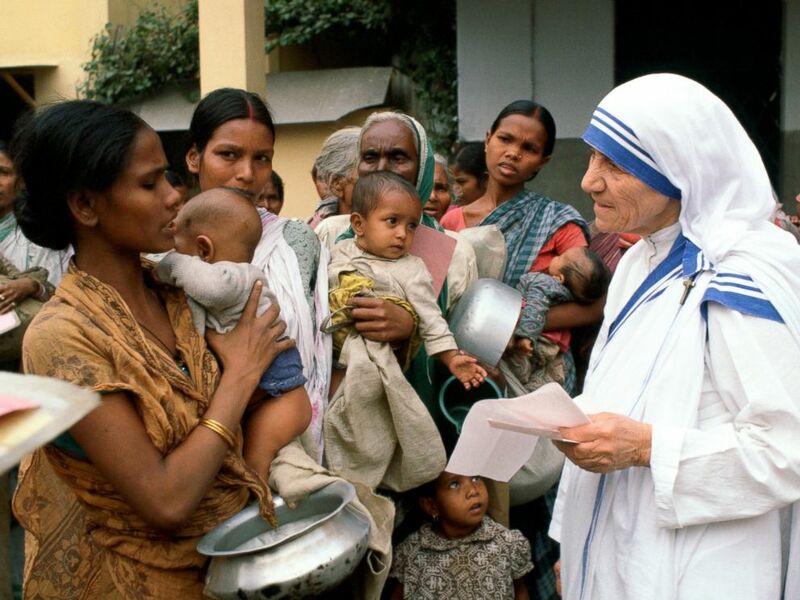 Mother Teresa with mothers and children at her Mission in Calcutta, India. Miracles are proof the person has the ability to intercede from heaven and help. In order to get credit for a miracle, it must happen after death and be the result of a living person's petition for help to the deceased sainthood candidate. After one miracle is deemed worthy, the pope can then declare the candidate to be "blessed." 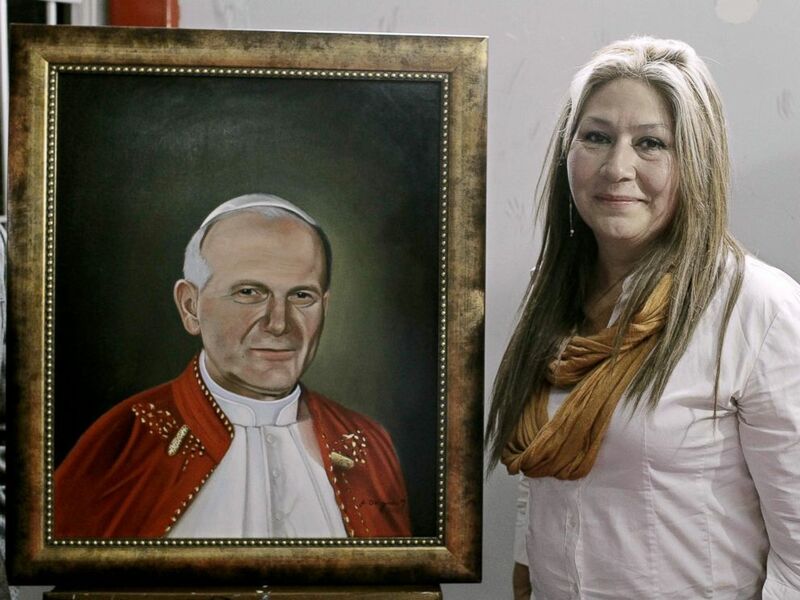 Costa Rican citizen Floribeth Mora, who was healed from a brain aneurysm through a miracle that is attributed to Pope John Paul II, poses next to a portrait of him during a press conference in San Jose, Costa Rica, April 22, 2014. One more miracle must be performed and attributed to the sainthood candidate. Many people deemed "blessed" by the pope can hit a snag here, waiting decades or even centuries to try and break into the major league of sainthood. After a second miracle is verified, the new saints are welcomed into the Catholic church's most elite club in a canonization ceremony and mass celebrated in St Peter's Basilica.